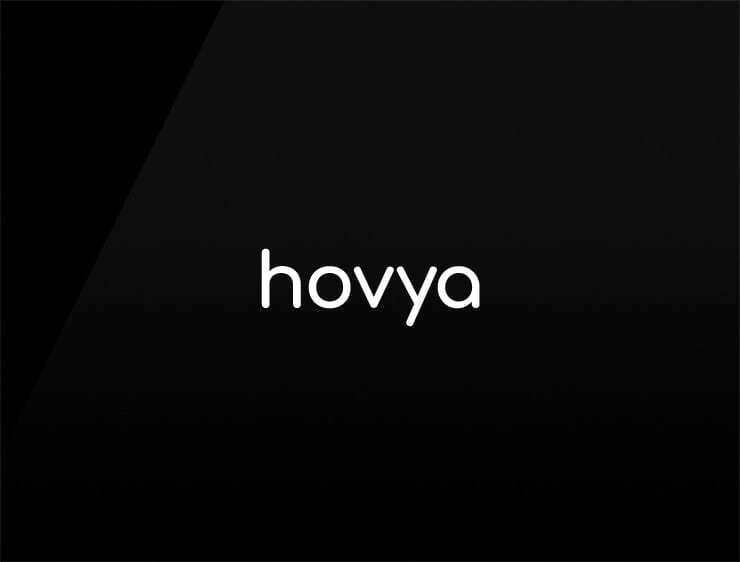 This minimal and trendy, yet cheerful business name ‘ Hovya’ recalling the slangish expression ‘how d’ya?’, meaning “how do you do?”. Possible fits: App, Online community. Health brand. Financial advisor. A virtual assistant.